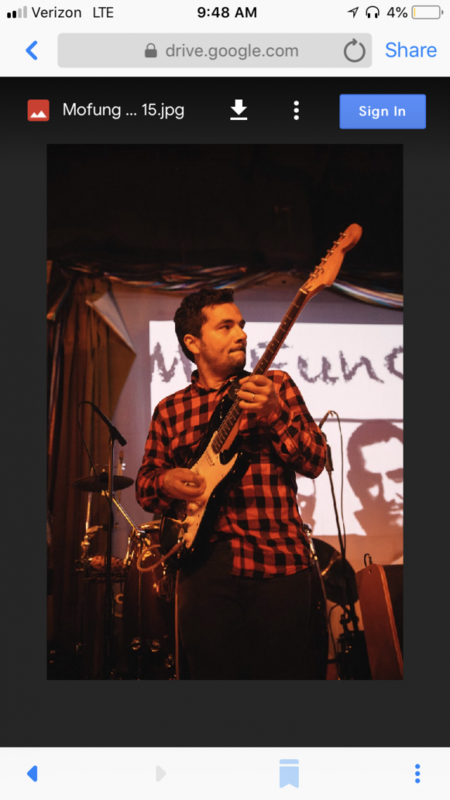 MoFunGo is a cover band that plays classic pop and rock tunes with a latin flavor. 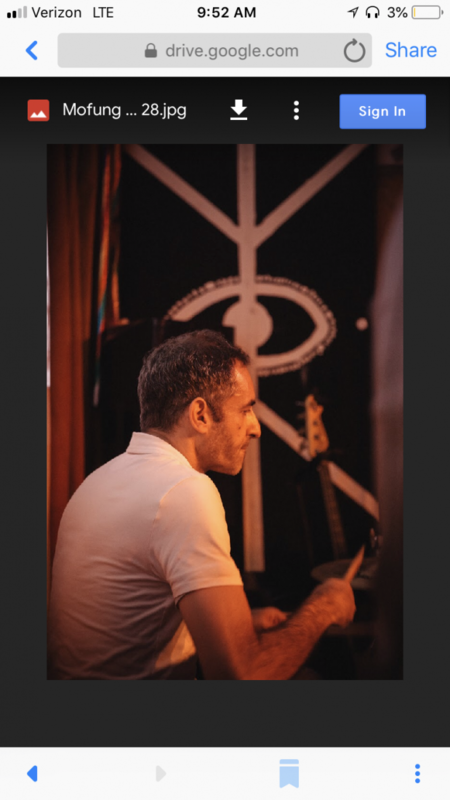 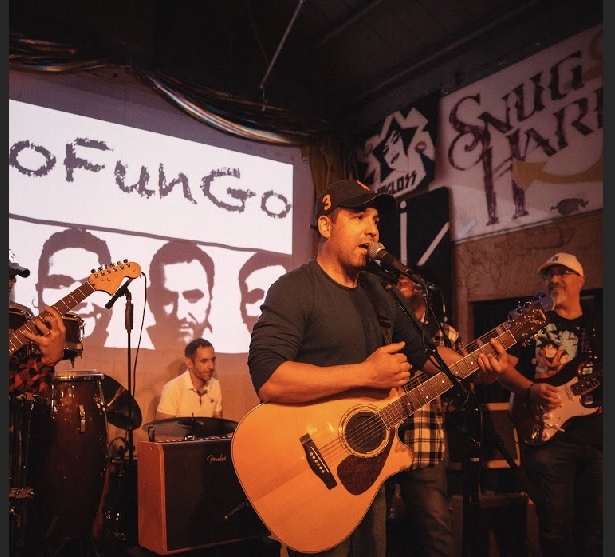 MoFunGo have an extensive repertoire that includes covers from artists from 80s and 90s such as The Beatles, Michael Jackson, Eric Clapton to more alternative acts such as Audioslave and Goo Goo Dolls. 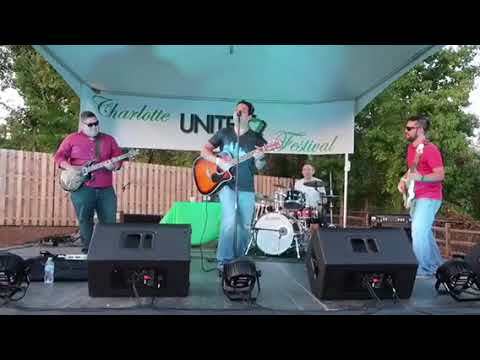 MoFunGo is a Latin cover band that plays both English and Spanish songs from pop and rock artists. 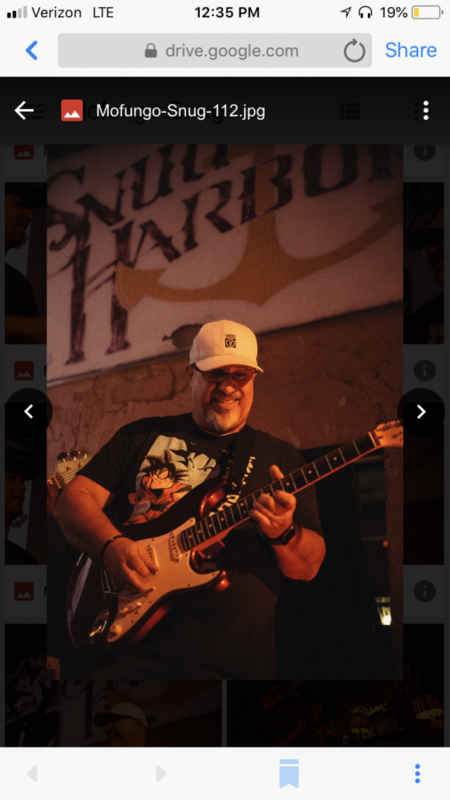 This bad has played in the most prestigious venues in Charlotte NC including: “The Evening Muse”; “Snug Harbor”, “Petra’s” and several music festivals.